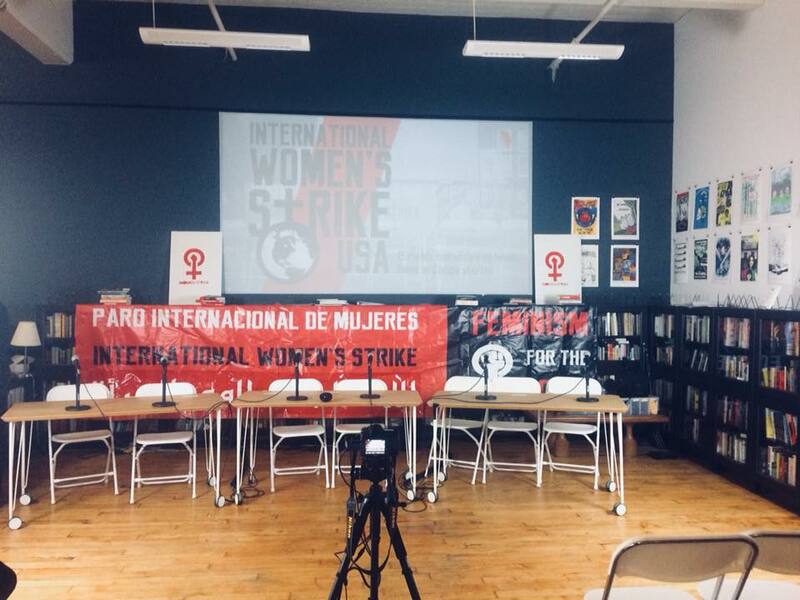 On Sunday, the International Women’s Strike New York held a kickoff panel calling for an anti-capitalist and anti-imperialist feminism. On January 20, on the anniversary of his inauguration and for the second year in a row, hundreds of thousands of women across the country took to the streets to fight for women’s rights and against Trump. As was to be expected from a President who brags about sexual assault, it has been a year of attacks against women, as well as other sectors of oppressed people. 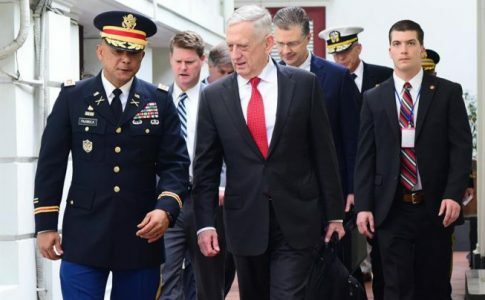 It has also been the year of #MeToo, where for the past several months, denunciations of sexual violence directed at Hollywood and the political elite brought attention to this epidemic. Like last year, this year the Democratic party tried its best to co-opt the Women’s March. One of the major slogans this year was “Power to the Polls,” arguing that women should trust the Democratic Party to defend our rights. This year, the Women’s March in Los Angeles invited known Zionist Scarlett Johansson to speak, as well as including a contingent known as “Zionesses,” who claim to be progressive Zionists. 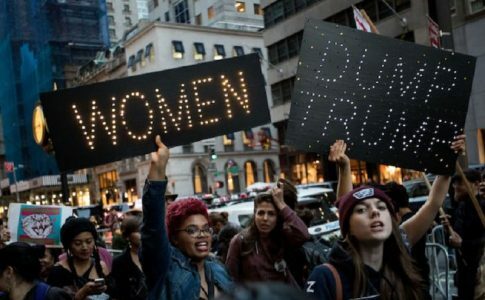 However, the fact that hundreds of thousands took the streets for two years in a row against Trump and his misogyny demonstrates that far from passively accepting the Trump era and its’ attacks, there is a will to demonstrate against it. However, it is not enough to be anti-Trump — we need a women’s movement that has a clear and independent way forward. The fact that #MeToo highlighted sexual violence by elite Hollywood moguls against Hollywood stars demonstrates that wealth will not protect women from harassment. Yet, capitalist billionaires like Oprah are all too willing to give liberal feminist solutions to this problem without questioning the broader capitalist system. That is why we need a different kind of feminism. Last year, a call for building the International Women’s Strike in the U.S. emerged, with a strong call for a Feminism of the 99% — a clear break with “lean in” feminism. The call, signed by figures such as Angela Davis, Cinzia Arruzza, Keeanga-Yamahtta Taylor, Linda Martín Alcoff, Nancy Fraser and others stated, “Women’s conditions of life, especially those of women of color and of working, unemployed and migrant women, have steadily deteriorated over the last 30 years, thanks to financialization and corporate globalization. Lean-in feminism and other variants of corporate feminism have failed the overwhelming majority of us, who do not have access to individual self-promotion and advancement and whose conditions of life can be improved only through policies that defend social reproduction, secure reproductive justice, and guarantee labor rights. 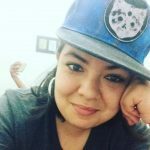 As we see it, the new wave of women’s mobilization must address all these concerns in a frontal way. 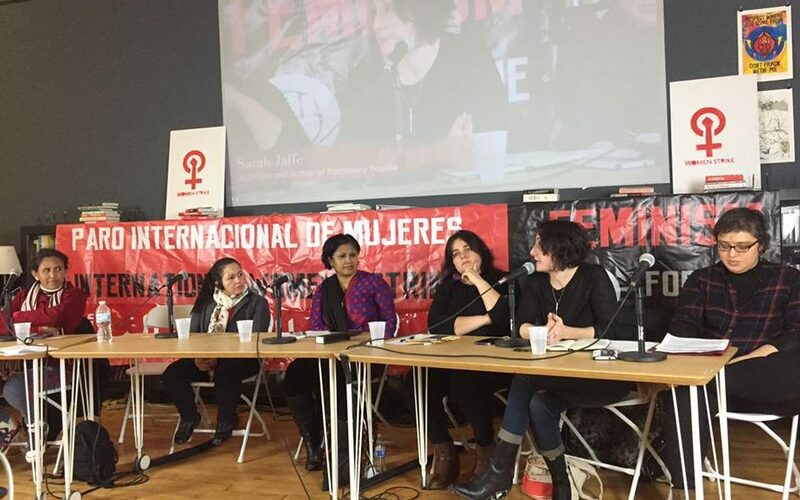 It must be a feminism for the 99%.” Anti-imperialism, anti-capitalism, anti-racism and inclusion of trans women characterized this emergent feminism. The call resulted in a rallies and marches around the country, with several thousand people gathering in New York City. Three school districts closed down as a result of the call to strike as well. This year, the International Women’s Strike is at it again, calling for a one hour work stoppage from 4 to 5 p.m. on March 8, and in New York City, a rally and march starting at Washington Square Park beginning at 5 p.m. 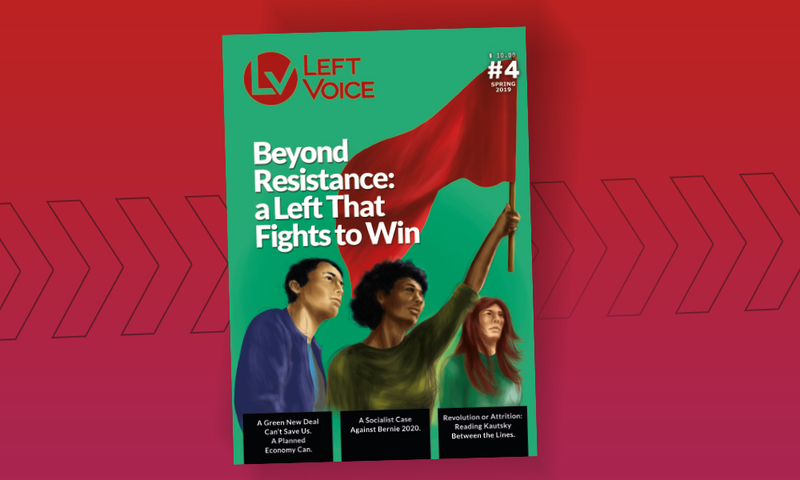 The national call states, “So, on 8 March we will strike against mass incarceration, police violence and border controls, against white supremacy and the beating drums of US imperialist wars, against poverty and the hidden structural violence that closes our schools and our hospitals, poisons our water and food and denies us reproductive justice. And we will strike for labor rights, equal rights for all immigrants, equal pay and a living wage, because sexual violence in the workplace is allowed to fester when we lack these means of collective defence.” This political stance differentiates the “Feminism of the 99%” from the “Power to the Polls” feminism we saw two weeks ago. Suzanne Adely, a human rights lawyer and organizer in the Arab-American community also contributed, focusing on the experiences of Middle Eastern women, and echoed the denunciation of U.S. imperialism. She stressed the importance of internationalism, pointing to women who have been on the front lines of struggles in countries like India, Egypt and Bangladesh and organize in deeply repressive conditions. She said, “The way we look at gender violence is broader than the way it is presented in spaces like the Women’s March. For us, gendered violence includes state violence at the hands of police officers… It includes violence against women that is created by colonialism and that is created by U.S. wars and imperialism.” Adely went on to identify the need for a women’s movement that is in solidarity with Palestine and fights to free Ahed Tamimi and the 400 Palestinian children in Israeli prisons. She went on to lay out some of the demands of the New York International Women’s Strike which were created with the input of left organizations, unions, workers centers and left political parties around New York City. These demands include reproductive rights, living a life free of violence, labor rights, recognition of women’s unpaid work, the New York Health Act, free public education, affordable housing, funding for transportation, full rights for undocumented immigrants, and statements against ICE, against white supremacy and against mass incarceration. She said, “We will strike in New York City, the beating heart of global capitalism, to demand an end to the imperialist wars abroad from Syria to Yemen, the global drug wars from Mexico to the Philippines, an end to all neo-colonial projects from Puerto Rico to Palestine…” For these and many other reasons, women in the U.S. and around the world will take the streets on March 8. IWS is calling for a work stoppage from 4-5 pm. 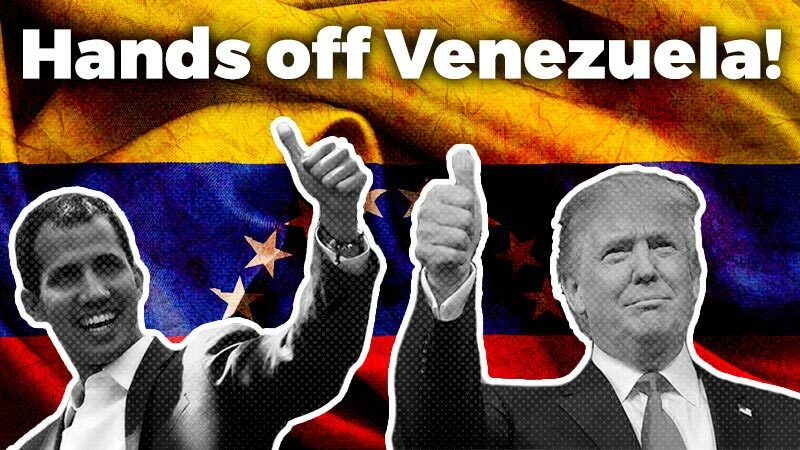 In NYC, there will be a rally followed by a march at Washington Square park starting at 5 pm. To get involved email internationalwomenstrikeus@gmail.com! 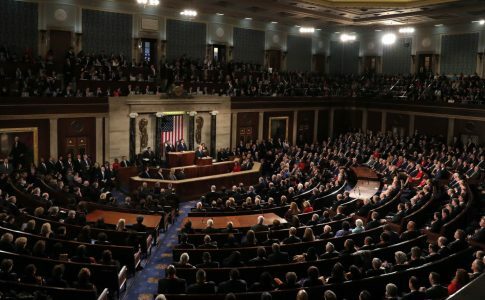 For Wall and War: What’s Revealed by Trump’s SOTU? 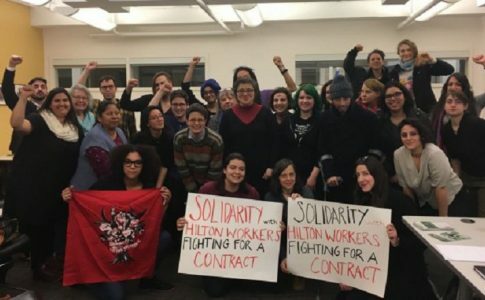 Will You Stand with the Hilton Hotel Workers in Stamford?